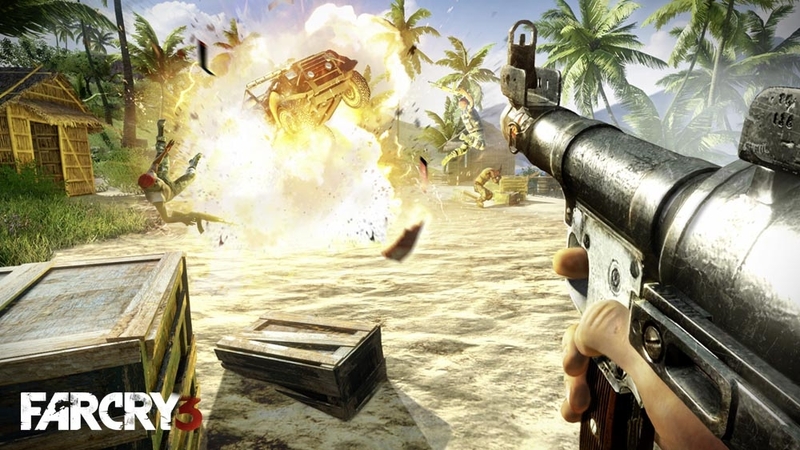 Far Cry 3 is essentially the last major title to release this year, and it contains everything that you would expect from a AAA title. 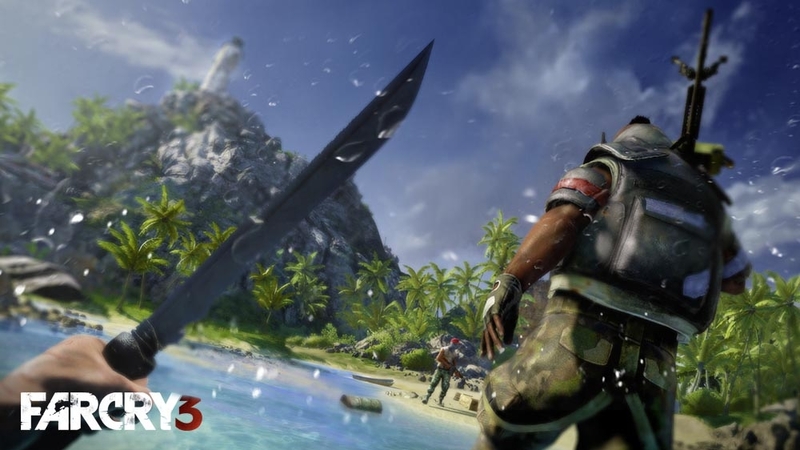 There's an interesting story of redemption, character growth, and the conflict of battling crazy pirates, as well as great open-world gameplay elements, fun co-op and multiplayer modes, and the return of the game's map editor that allows you to build your own island of fun. After Jason Brody and his friends are kidnapped by the unpredictable Vaas and held captive for ransom, Jason manages to escape and finds himself allied with the Island's rebels looking to restore peace back and eliminate Vass and his pirate soldiers. All of the positive features and previews that have been discussed since the game's unveiling at E3 remain intact here with the full release, making it one of the year's best releases despite releasing in December. While the story is interesting to go through in it's own right, I found exploring the actual Island and completing side-quests occupying most of time with the game for quite a while before digging into the game's main storyline. The beginning area of the game is pretty big which allows for fun exploration, but it's presented in a way that ensures you won't be overwhelmed by the options available to you around the island. No matter what activities you decide to go through in the title, XP will be earned which allows for more skills to be unlocked to help Jason in his search for his friends. Jason's progression is displayed by the increase in the ink of his triabl tattoo, which gives you a nice way to check your progression in the game. Like with Red Dead Redemption, wildlife and hunting serve as a key element to making money as well as earning new equipment. Hunting and skinning animals give you hide to use towards increasing the amount of gear you can carry which includes holding four weapons, carrying more money, and other helpful abilities such as carrying more syringes that give you various abilities. Plants are just as important too. Leaves are used to create medical syringes that heal Jason, and others can be used to withstand against fire damage, as well as give you extra perception when playing during nightime. 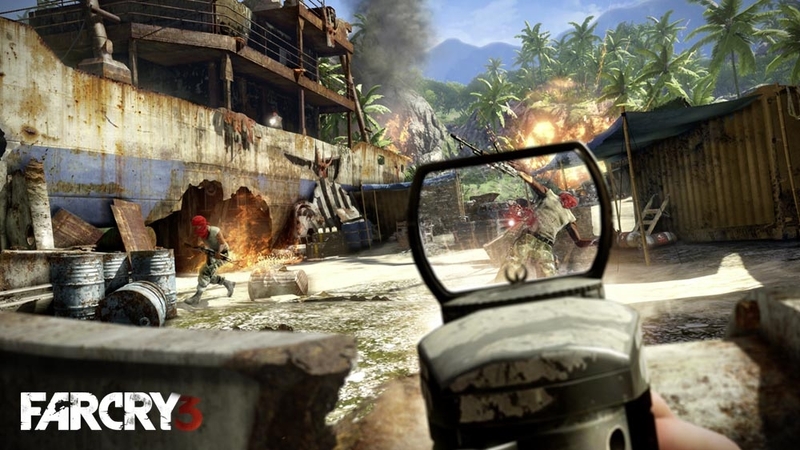 When you're not checking out the game's excellent singleplayer mode, Far Cry 3 offers up some fun in the game's co-op and multiplayer modes. In co-op, you'll be able to play as four different characters with a story of their own on the island across six missions that focus on telling a linear tale with restricted freedom, but it's still a fun way to play with friends. The competitive multiplayer elements feature the usual team deathmatch and capture the flag gametypes, although you'll be able to start matchmaking using created maps from the community, or play on your own with friends in private matches. 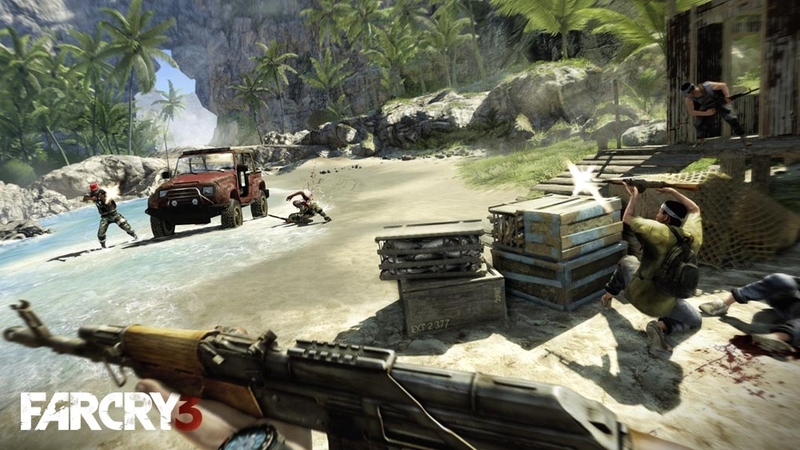 Creating your own maps has always been one of my favorite factors from the Far Cry series, and Far Cry 3 is no different. There are more items to use on your island or level than ever before. From various themed buildings to altering weather effects to using AI on your map and having them fight one another, you'll have a good time playing around in the editor. It's similiar to Garry's Mod in that fashion. I've been working on my own version of Woodbury, the town which hosts survivors in the comic and Season three of the Walking Dead, and hope to upload it to the Ubisoft servers over the holiday break. 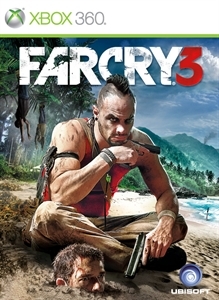 Far Cry 3 is a game that really exceeded my expectations, and one that I can confidently say is one of the best titles to come out in 2012. This story of insanity and growth is one that you won't want to pass on.